Two infamous last names in NASCAR have joined forces for nine NASCAR Xfinity Series races in 2019. Xtreme Concepts Inc., a worldwide leader in providing turnkey security solutions, along with training and technology integration to U.S. government, military and commercial clients on a global scale will provide sponsorship for the car. Earnhardt’s first race in the car will be the season-opening race at Daytona International Speedway on Feb. 16. 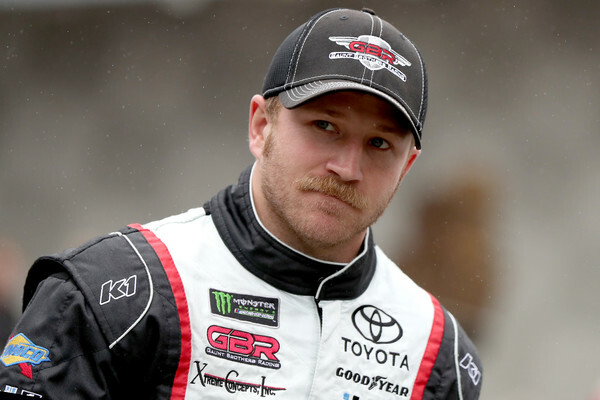 Earnhardt has started 151 races between the Monster Energy NASCAR Cup Series, Xfinity Series and Camping World Truck Series but this is the first time he has been in a ride with the resources of JGR.